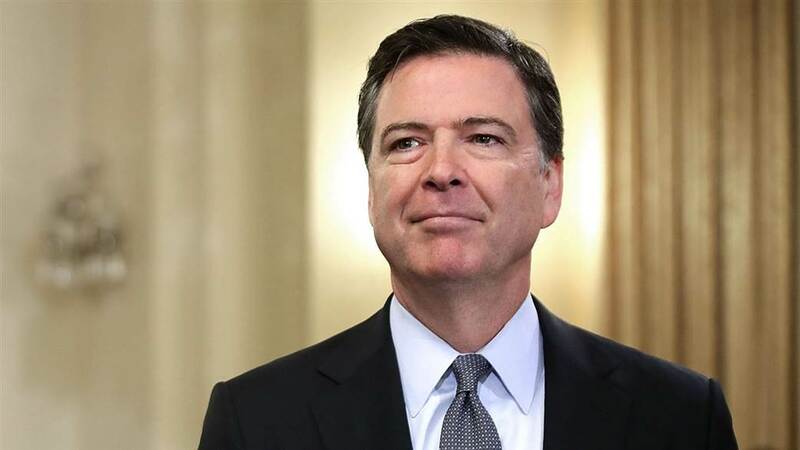 Comey ended a legal battle with House Republicans on Sunday, announcing that he will testify behind closed doors on Capitol Hill this…. Daily Caller: Former FBI Director James Comey ended a legal battle with House Republicans on Sunday, announcing that he will testify behind closed doors on Capitol Hill this week after receiving assurances that a transcript of his interview will be released to the public. Screwed again, how about that, who knew. Yep, after they all get together and create a scenario the calls for questions, to keep the game going, while no one is actually held accountable since no wrong doing can be documented.